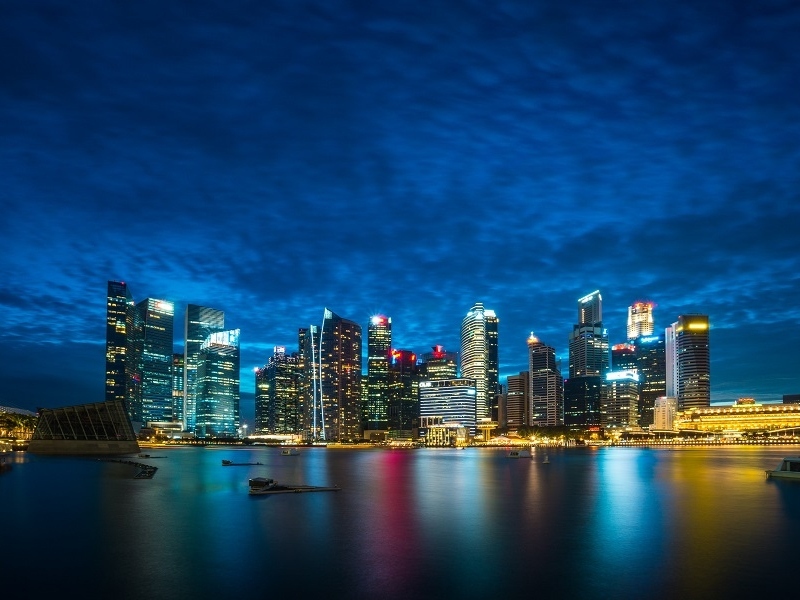 Singapore is one of the best places to set up a company to do business. Singapore is a free and open economy, one of the safest and corrupt free cities and has a government who embraces entrepreneurship. In fact, many foreigners choose to set up companies in Singapore and base their operations in Singapore. 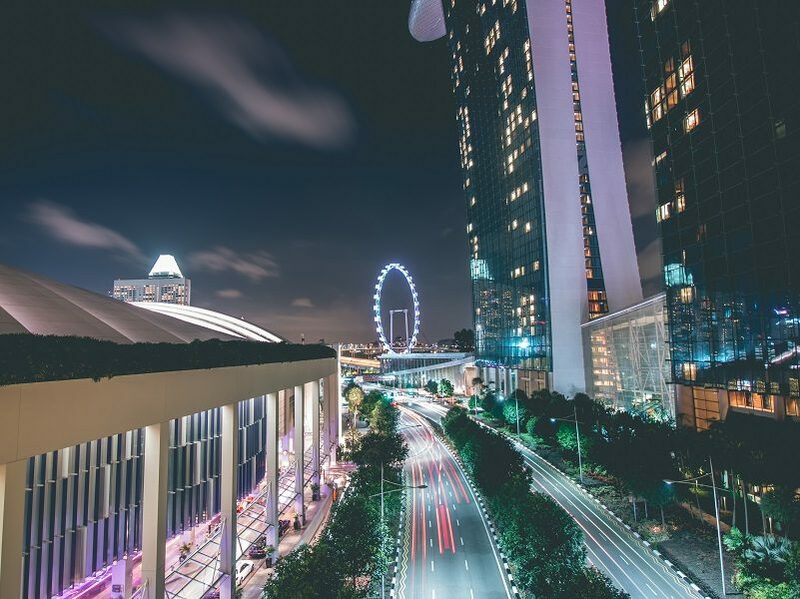 Singapore is extremely tax friendly and through proper tax planning, companies can reduce their tax burden through the tax breaks that the Singapore government has in place. In fact, for newly incorporated companies, the first SGD$100,000 of taxable profits are exempted for the first 3 years of operations. The first thing to do is to look for an ACRA Filing Agent or in layman terms, a corporate secretary. ACRA is the Accounting and Corporate Regulatory Authority of Singapore. In Singapore, companies are governed by the Companies Act and ACRA is the regulatory body for companies. As a foreigner, you need the assistance of your corporate secretary to start a company in Singapore. In accordance with anti-money-laundering and anti-terrorism laws, there will be due diligence checks made on you before incorporating your company. You will be required to provide your identification documents, provide proof of your place of residence through a utility bill or similar documents and fill up the relevant forms. You can do from wherever you are. You do not have to make a trip down to Singapore to get these forms signed. Local Nominee Director: Your corporate secretary should be able to arrange for someone qualified to take this position. You can also apply to the Ministry of Manpower for an EntrePass to work in Singapore as the local director. The application process is not complex and if you intend to actively run the business in Singapore, you should apply for this pass. Once you receive your EntrePass, you will not require a local nominee director. Once your company is incorporated, you will receive your business profile, share certificates and constitution from your corporate secretary. Your Unique Entity Number (UEN) will be reflected in the business profile and constitution. This is the identification number of your company. You will require this UEN for most transactions involving your company. You will also need a registered address for your company. You can approach your corporate secretary for registered address services. They will provide an address for your company and assist to forward your mails to you. At Singapore Secretary Services, our fees for incorporating a Singapore company start from SGD$800 onwards. The pricing depends on the complexity of the company set up and shareholding. This fee includes corporate secretary services for a year. We also arrange for local nominee directors to be seated on the boards of companies. Depending on the complexity and job scope of the nominee director, these services usually cost about SGD$200 a month. We also provide registered address and mail forwarding services. It will cost less than SGD$10 a month. You should now open a bank account with a local Singapore bank. In most cases, the banker will require you to see you in person. Thus you may have to take a trip down to Singapore to open a bank account. The signatories for cheques or authorised personnel for making internet banking transactions are decided by you. In some cases, you will require your corporate secretary or nominee director to sign on some of the banking documents. Arrangements will be made for all the required parties to meet the banker. Once you have the company and bank account set up, it would be wise to take note of the requirements of running a Singapore company. Bookkeeping is the first step. You should keep proper accounts of your business transactions. You can either use an accounting software or platforms like Xero or Waveapps or sign up for bookkeeping services with an accountant. Next, you should be looking for an office space if you intend to have a physical office. Singapore has a wide range of good commercial and industrial spaces to suit your needs. If you are in doubt, ask your corporate secretary for advice or recommendations. At Singapore Secretary Services, we provide bookkeeping services through our associated partners. Bookkeeping fees range from SGD$80 onwards depending on the complexity and volume of transactions. We also have associate partners in the real estate market and partner with the largest real estate companies in Singapore to provide good business space for our clients. They can assist in the relocation and lodging matters for overseas clients. Our partners can also assist in your residential needs as well. You will also need to take note of your annual filing dates as well as when you should be filing your corporate tax returns. Your corporate secretary should be able to assist you with these matters. They can also assist in preparing your unaudited financial statements. At Singapore Secretary Services, we provide annual filing services. For clients under our portfolio, we will only be collecting the SGD$60 submission fee. This SGD$60 will be paid to ACRA. We also assist with the preparation of the unaudited financial reports. Pricing will depend on the scope of work to be done. Set up cost: $800 onwards. Subsequent years will be approximately $480 for corporate secretary fees. Nominee director fee: Approximately $200 a month. Bookkeeping: $80 a month onwards. Annual filing: $60 a year. These fees are based on a non-complex company structure. If you are a foreigner and are looking to incorporate a Singapore company, you can contact our firm for a non-obligatory discussion at +65 82222886 or email us at [email protected].